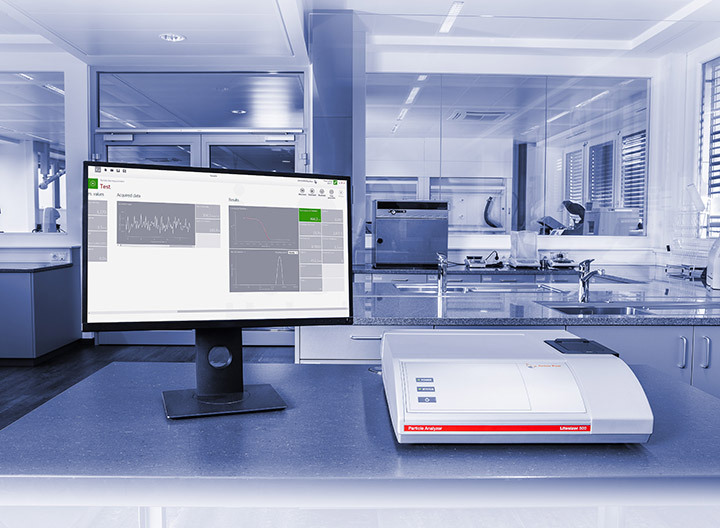 The ingeniously simple particle analysis software Kalliope™ is one of the major highlights of the Anton Paar particle analyzers Litesizer™ and PSA. The user interface is based on a one-page workflow, where input parameters, live signal, and results are all displayed on a single page. 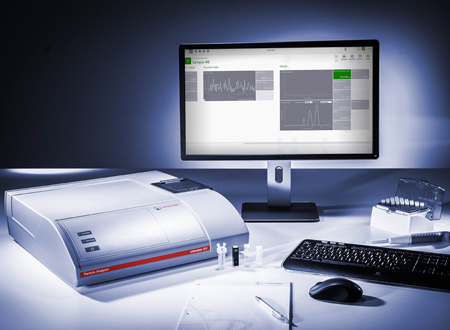 You can set up measurement series in a few seconds and create the analyses and reports you need at the touch of a button. 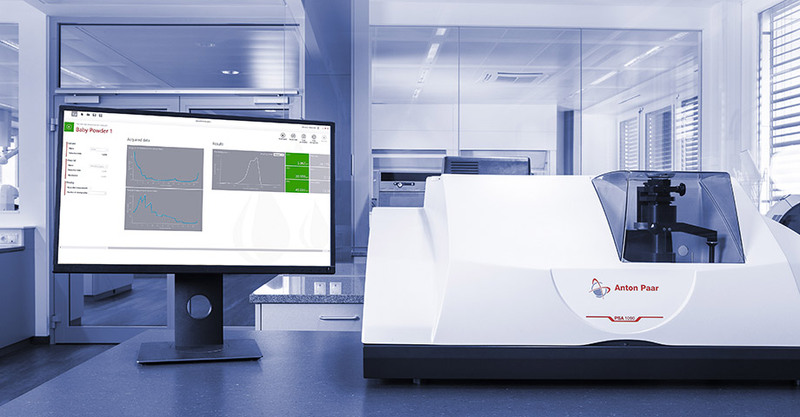 Kalliope™ can optimize your DLS and ELS experiment for you: It automatically adjusts the attenuation, finds the most suitable focus position, and selects the best detection angle for DLS. All you need to do is choose your solvent, click “Start”, and watch the results appear. 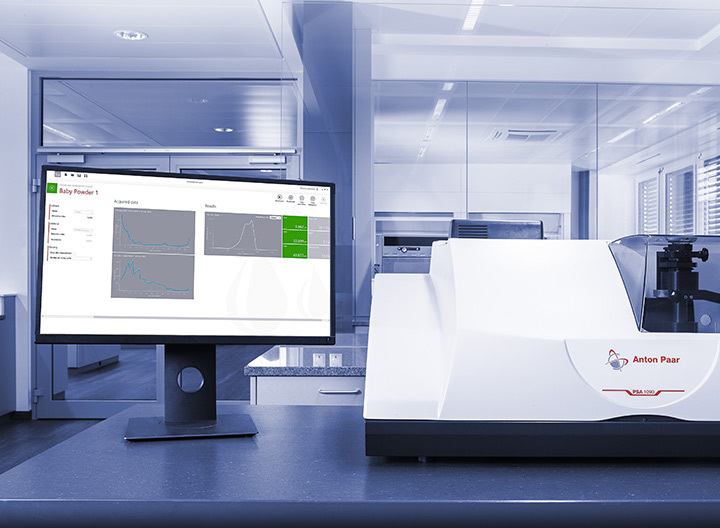 For laser diffraction the measurements are just as easy: Choose between dry or liquid mode with only one click. A smooth and simple workflow takes you through the rest of the measurement. 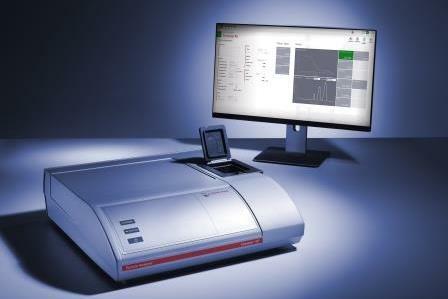 Input parameters, a live view of the measurement, and the results – all on one page. 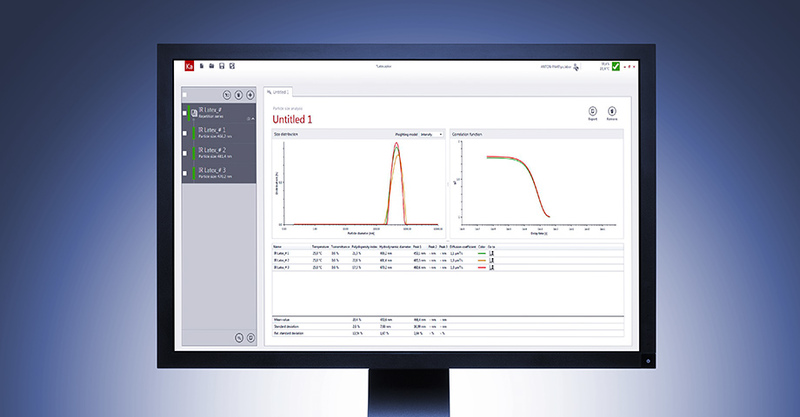 With its one-page workflow, Kalliope™ lets you keep track of your input parameters and detected live signal, even if you have a look at your results. The recalculation button offers the possibility to use different algorithms or change sample parameters after the measurement was performed. 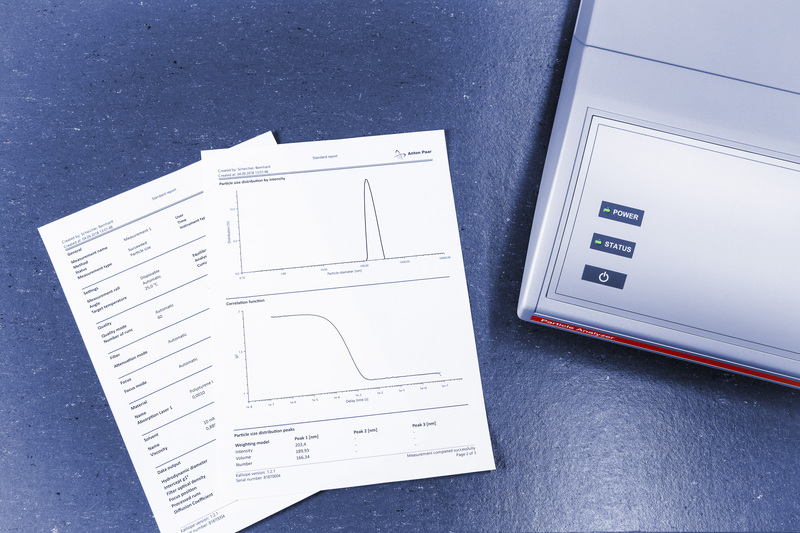 Series measurements show how particle size and zeta potential change with time, temperature, pH, or concentration. Results are clearly displayed in real time on a single graph in different colors so that trends can be identified, while all important values and parameters are logically tabulated under the graph. You can analyze your data and produce a report at the touch of a button. Measurements are graphed together in different colors and tabulated directly below for easy comparison. Use the automatic report template or customize it according to your needs. You can also compare results from different experiments, or easily export the data for further analysis. 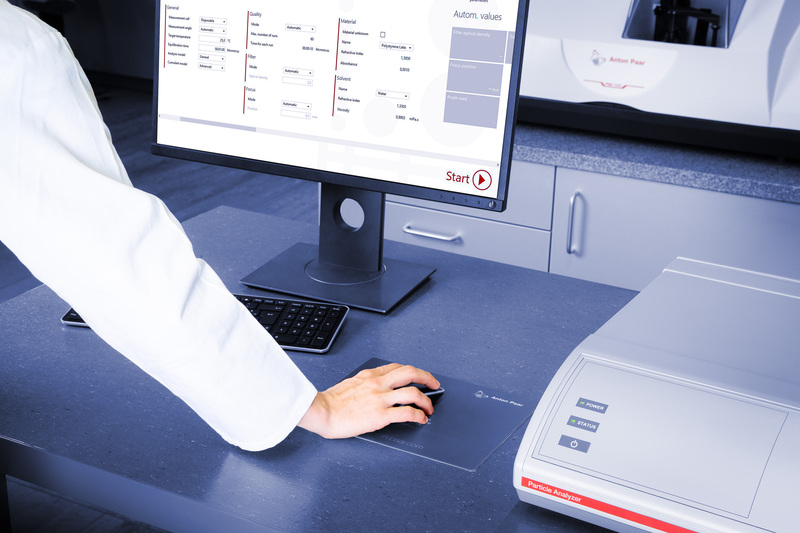 The particle analysis software Kalliope™ provides customizable reports that can be generated in a few seconds and passed on for signing, either electronically or by hand. 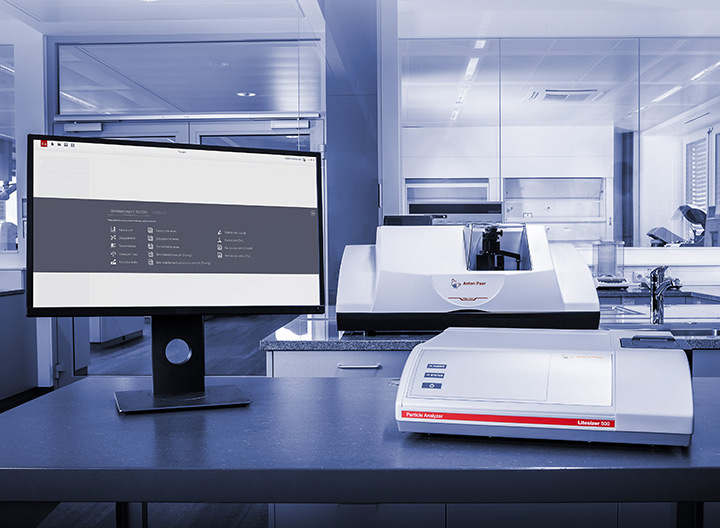 In addition, a pharma option with data security functions, user management, and audit trails is included, making Kalliope™ fully compliant with the US FDA’s 21 CFR Part 11. 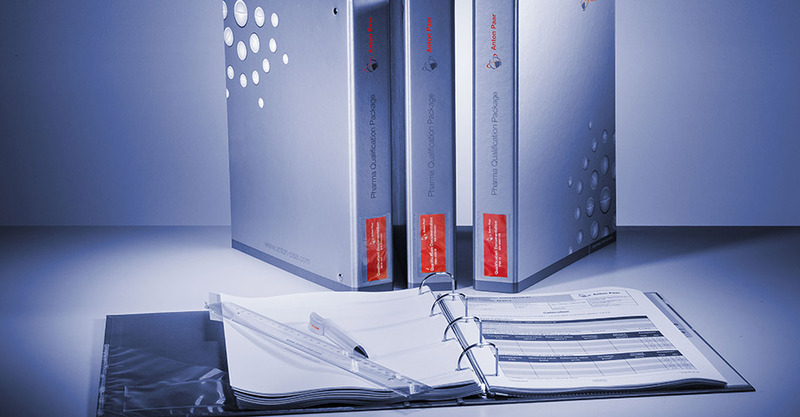 A comprehensive pharma qualification package (PQP) is also available.